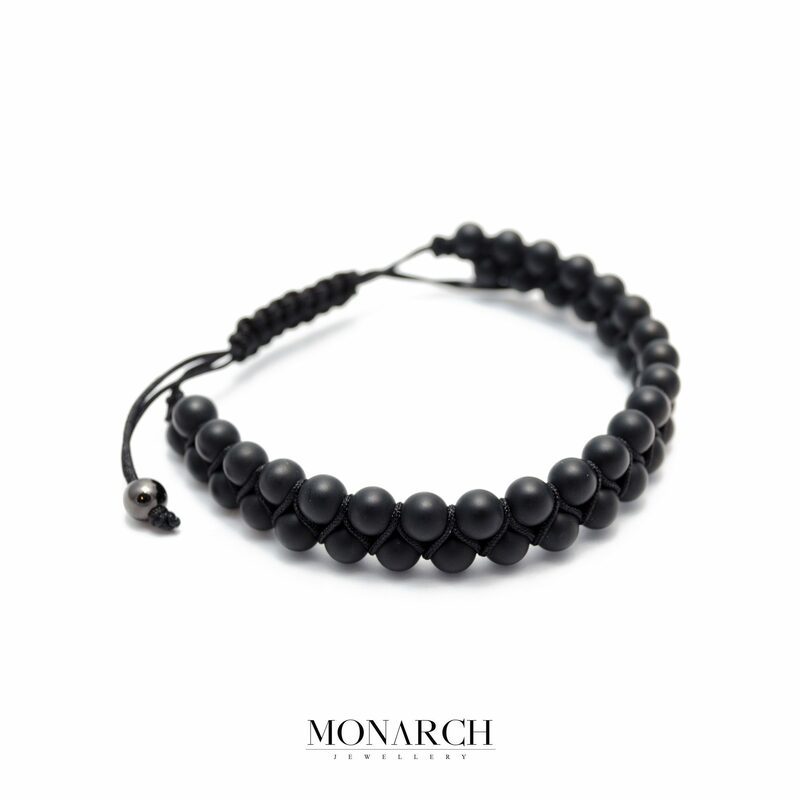 The Black Matte Macrame Bracelet is stylish and modern. 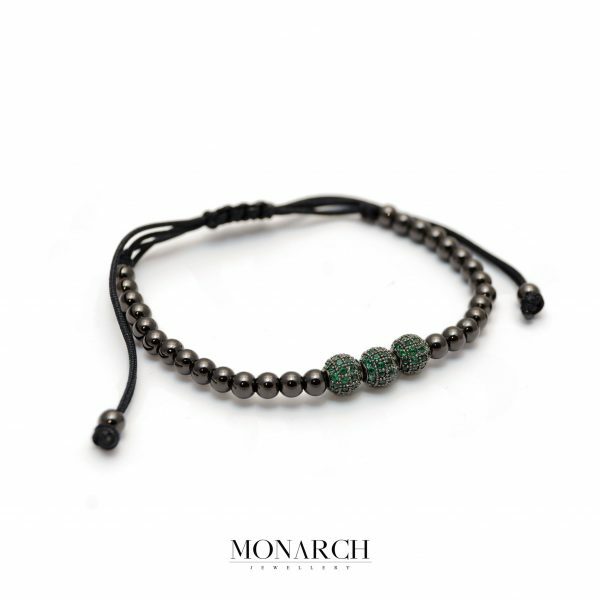 This unique Monarch creation was crafted to bring a plus to your day-to-day outfit and even for special occasions. 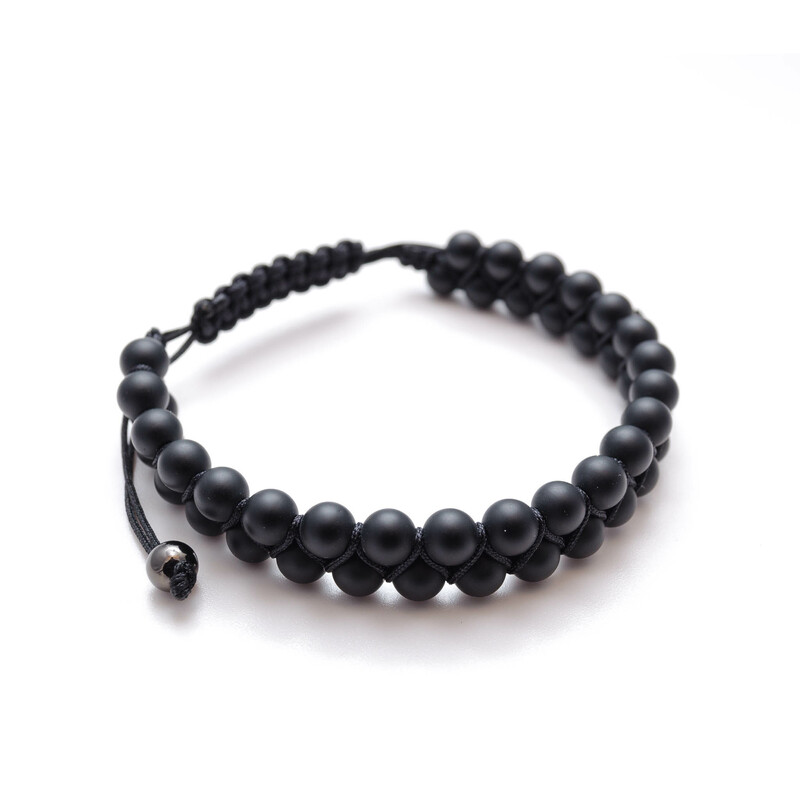 The smooth texture of the black matte stones matches perfectly on top of the black rope and it will definitely grab attention. 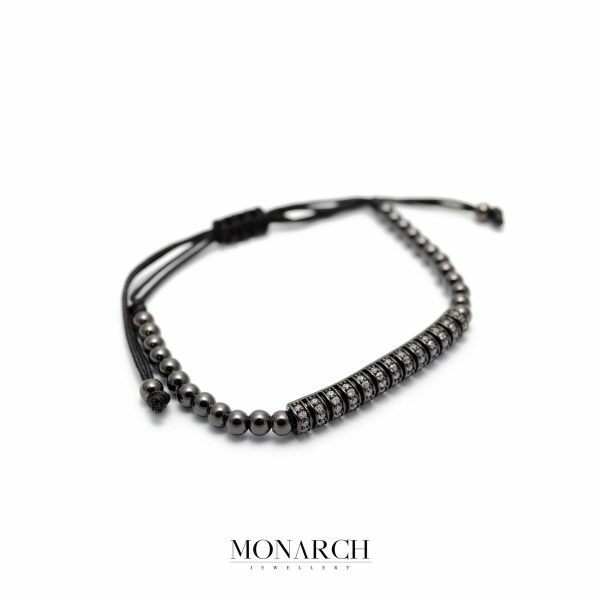 Don’t stop here, make your own luxury style by adding another Monarch bracelet to your collection.